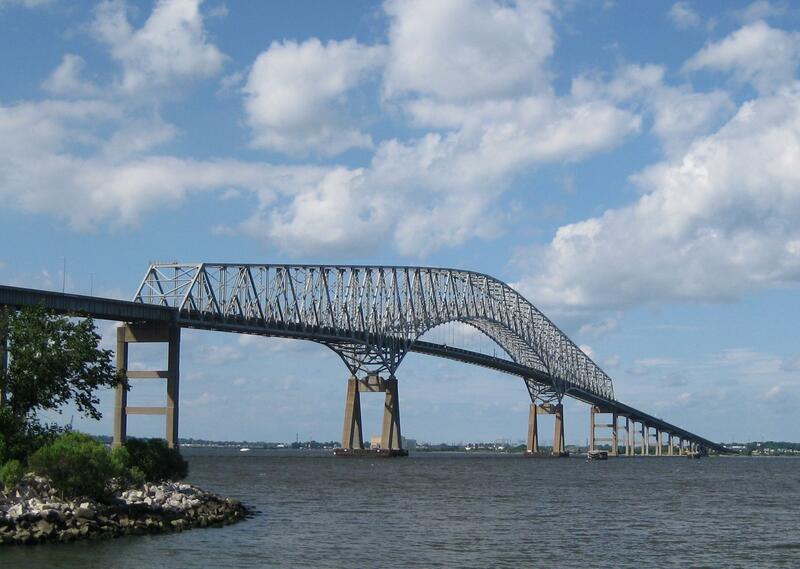 BALTIMORE (AP) - Motorists using two well-traveled Maryland bridges soon won't be able to pay their way with coins or bills. Transportation officials announced Thursday that tolls on the Francis Scott Key and Thomas J. Hatem Memorial bridges will go cashless this year. Starting in October, motorists will pay by E-ZPass or by "video tolling." That's when a photo is automatically taken of a car's license plate and officials send a bill to the registered owner's address. Pete Rahn is chairman of the Maryland Department of Transportation. He says moving to cashless tolls decreases congestion, among other benefits. The transportation department says 93% of Hatem Bridge customers and some 80% of Francis Scott Key motorists use E-Z Pass already. The bridges are the first Maryland spans to go cashless.